After water, coffee is the most consumed drink in the world and workplaces are continuing to realize the importance of this drink. Many workplaces around the nation are spending more money to provide better, great tasting coffee for their employees as the workplace view of coffee continues to evolve! Coffee has become a crucial part of the workplace culture and has been proven to increase creativity and productivity in the workplace! 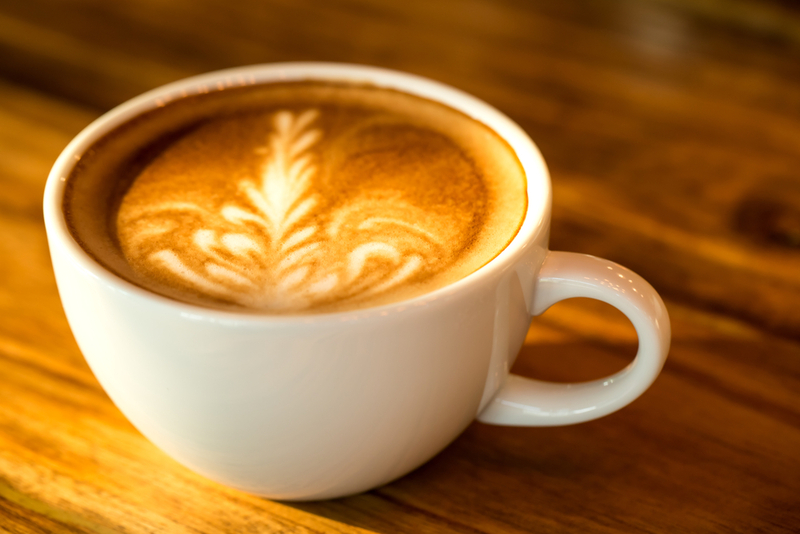 Surveys have revealed that small perks such as good, free coffee can greatly increase employee morale. 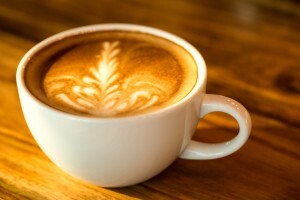 Gourmet coffee has a high perceived value to employees. According to a Keurig national survey, 37% of employees would prefer free, gourmet coffee over a holiday party. This displays the important role that coffee plays within companies. Many companies have Keurig machines to offer a wide variety of gourmet beverages to their employees. According to The Wall Street Journal, coffee consumption in the U.S. is poised to grow at 2% until 2020. The U.S.accounted for 16% of coffee consumption in the past year. Many workplaces will keep up with this increased coffee consumption in order to increase employee satisfaction. Coffee breaks offer a moment of downtime to bring colleagues together and increases creativity. Coffee breaks create a positive social group climate in the workplace which improves company productivity in numerous ways! Let us know what type of coffee you like to drink at work and how many cups of coffee you drink each day! This entry was posted in Coffee and tagged coffee, coffee breaks, coffee consumption, coffee workplace, work productivity, workplace by National Vending. Bookmark the permalink.